A disabled teenager was found dead in his bedroom on Detroit’s east side after a fire broke out early Sunday morning and injured his sister and mother. At 3:30 a.m, firefighters were called to the house at Riad and Whittier and arrived fast enough to rescue the 52-year-old mother. The 16-year-old sister, who had tried to save her brother, was found near a side door, Deputy Fire Commissioner Dave Fornell said. The sister and mother were treated for smoke inhalation at St. John’s Hospital and are expected to survive. Firefighters found the 14-year-old boy, who used a wheelchair, with severe burns in his first-floor bedroom. He was pronounced dead at the scene. Firefighters said there were no smoke detectors in the home. Fire officials believe the fire started in or near the boy’s bedroom. On average, 400 people with physical disabilities die in house fires every year, according to the National Fire Protection Association. 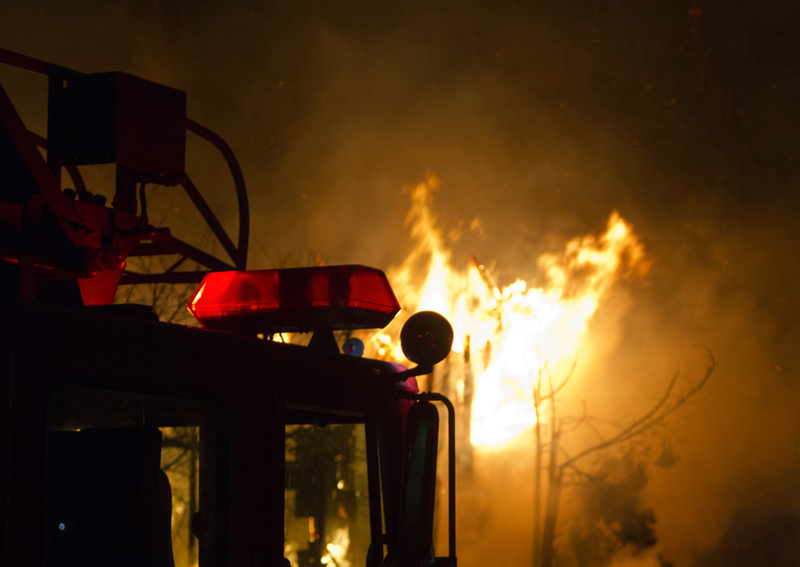 Those deaths accounted for 15% of fire fatalities between 2007 and 2011.